At its worst, a worn, torn or faded seat belt can be a safety or airworthiness issue. At the very least, these weathered seat belt systems can be an absolute eye sore. “Safety is Our Business” at ABI, while comfort and aesthetics are also high on our list of priorities. Let us know how we can be of service with your rewebbing, plating and seat belt refurbishing needs. Is wear and tear doing a number on your existing safety belt system? 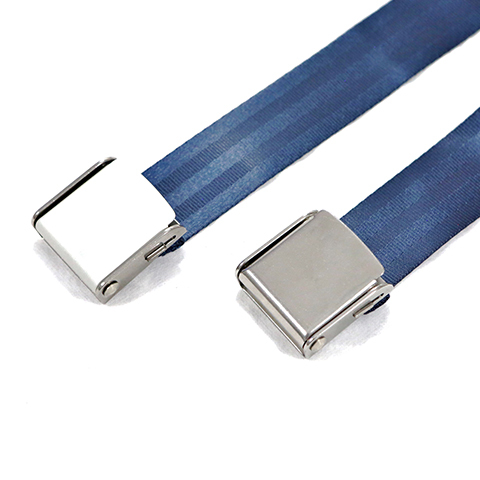 Our team can help you with rewebbing seat belts instead of replacing them. ABI can color match existing colors or replace it with any color of your choosing to best match your interior. We will reattach tags to your revamped belts and tune up your retractor to help it work like new. Tired of the same drab and dreary look of your seat belt? Let us introduce a touch of customization! With our seat belt engraving services, you can boost your brand and bring new life to your buckles. 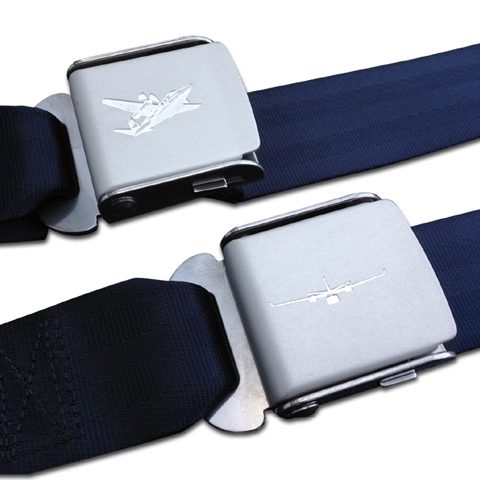 Add some engraved graphics or logos to your buckle lids to pull the entire experience together. Have some dull buckles from all that flying? We can help there, too, with seat belt plating services that will make the buckles look like new. 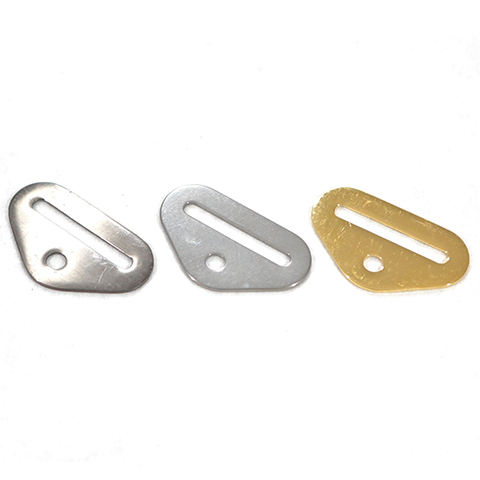 Preserve the function of your safety system while also boosting its aesthetic appeal with our custom plating options. For more information about our aircraft seat belt services and refurbishment solutions, contact ABI today.